Dozer Training Pack Exercises are designed to gradually build precision and confidence. Like all CM Labs solutions, the machine inside the Dozer Training Pack has been engineered from the ground up. 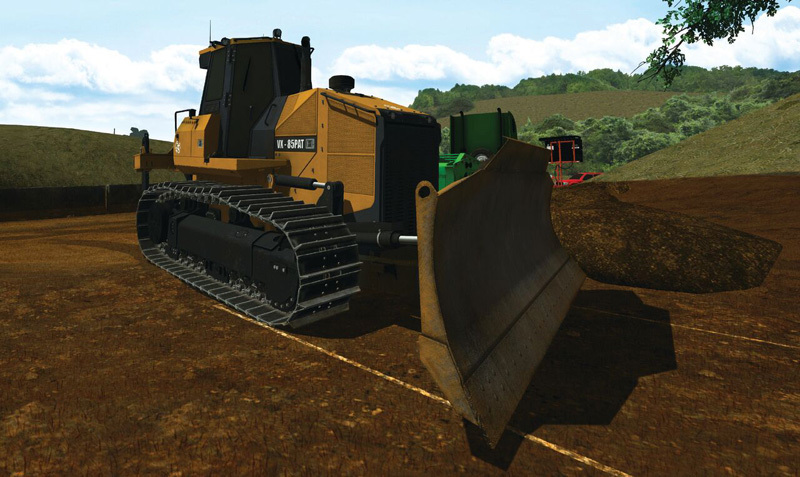 When the Dozer Training Pack is paired with CM Labs’ Instructor Operating Station, trainers can set conditions that include inclement weather and night-time operations. A customisable scoring system delivers an objective score to instructors whenever a trainee completes an exercise. 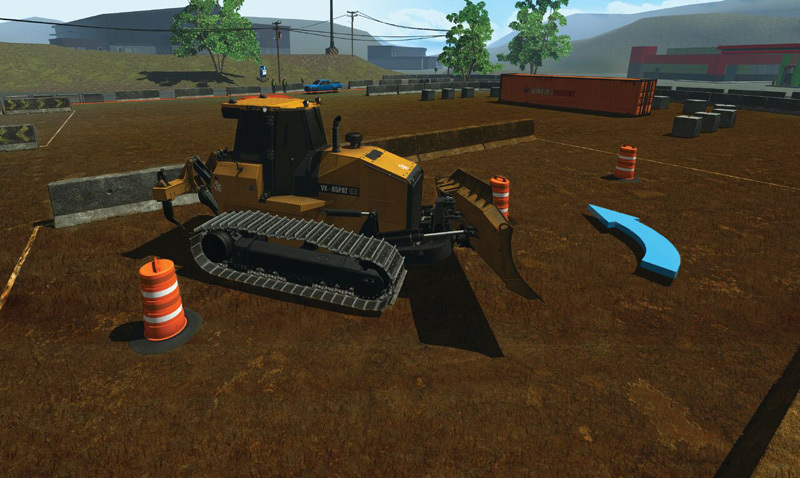 The Dozer Simulator Training Pack leverages the same innovative soil simulation technology featured in CM Labs’ recent release of its Excavator Simulator Training Pack, the world’s first commercial application of this advanced new method of soil visualisation.